Prosperity is not something you attain, its something you tune into. Few people know that the very words they use, either attract or repel prosperity (Law Of Attraction). 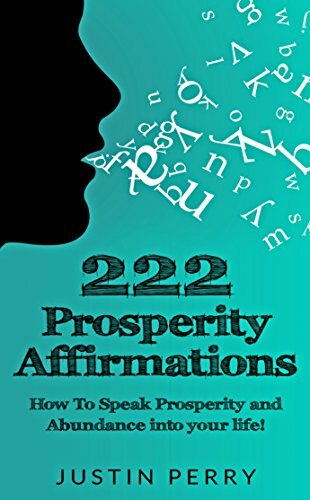 This book is a compilation of modern and ancient techniques on using the power of the spoken word to attract prosperity and abundance in one’s life!